When it comes to great places to live, work, and eat, it's hard to beat Columbia--and BJ's Restaurant & Brewhouse is proud to announce our Columbiana Station location near the corner of Harbison and Bower! 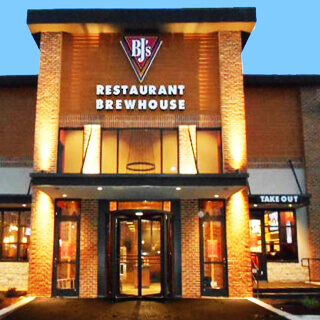 BJ's Restaurant & Brewhouse has earned a reputation as a high-quality restaurant where you can find great food, beer, and atmosphere, and we know that you'll love visiting us! BJ's Restaurant & Brewhouse started out as a pizza place, and we still make our amazing Signature Deep Dish Pizza that combines classic Chicago-style pizza with the innovative use of toppings that California-style pizza is known for. Choose from one of our excellent pizzas like Buffalo Chicken, Vegetarian, BJ's Classic Combo, or Great White, or build your own using our impressive selection of toppings. We also have Tavern-Cut and Gluten-Free Pizza, so don't miss those! We may be dedicated to providing excellent pizza, but the rest of our menu is just as impressive! From Handcrafted Burgers like the the Hickory Brisket and Bacon Burger (a local favorite) to Enlightened Entrees®, you're sure to find something you like--and we also have a great kids' menu so everyone can enjoy the meal. Just make sure that you try our world-famous Pizookie®, a delightful dessert that you have to experience to believe! The Monkey Bread Pizookie® is a favorite here, but we have plenty of other varieties for you to try as well. 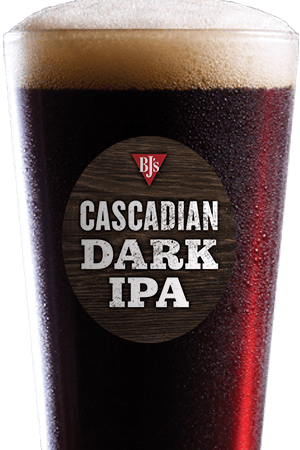 BJ's Restaurant & Brewhouse prides itself in outstanding beer; our handcrafted beers have won more than 160 awards over the years! From our crisp and refreshing Brewhouse Blonde® and Harvest Hefeweizen® to our hoppy Piranha® Pale Ale and Hopstorm® IPA, from our balanced session beers like Oasis® Amber and Nutty Brewnette® American Brown Ale to our smooth nitrogen-treated PM Porter®, you're sure to find a beer that's perfect for you at BJ's Restaurant & Brewhouse--and that's not even mentioning our guest taps and rotating seasonal offerings! 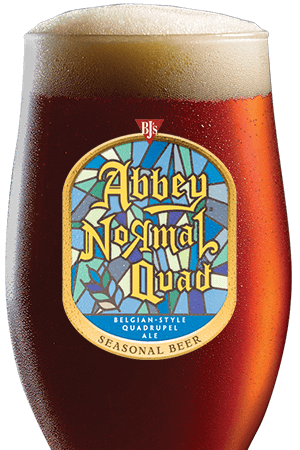 BJ's Restaurant & Brewhouse is more than just a place to get amazing food and beer--it's also got a great atmosphere that's perfect for all kinds of gatherings! 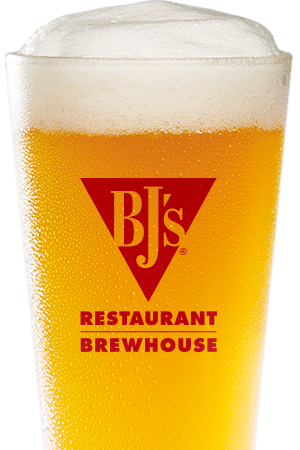 From a romantic date to a business lunch, from a birthday party to just sitting back and enjoying a beer, you'll find that BJ's is the perfect location for it all. We look forward to becoming your new favorite place in Columbia! This is the default testimonial content. This is the default testimonial content. This is the default testimonial content.